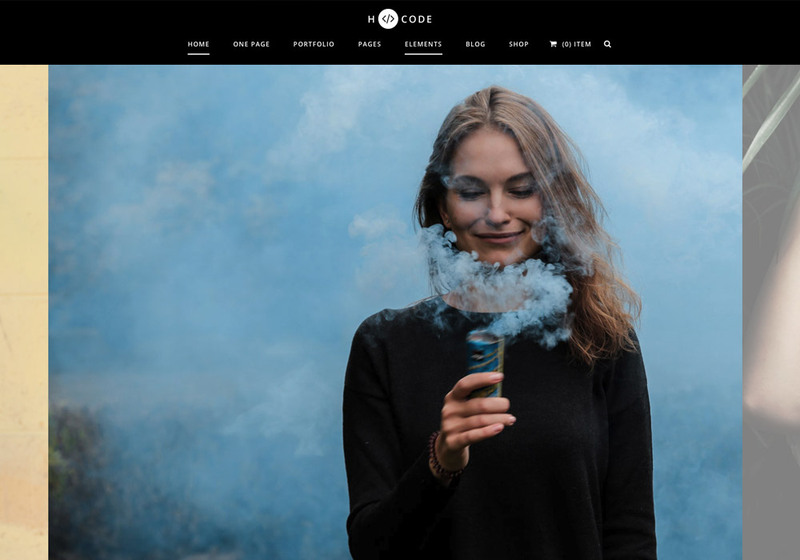 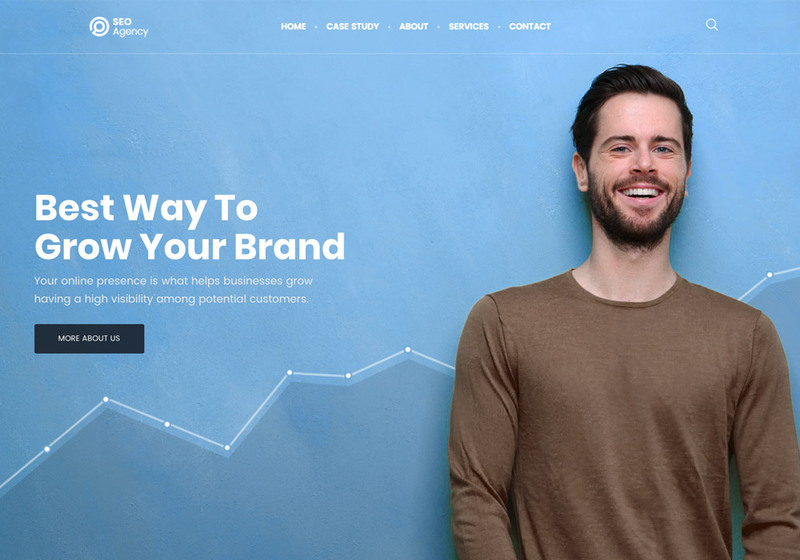 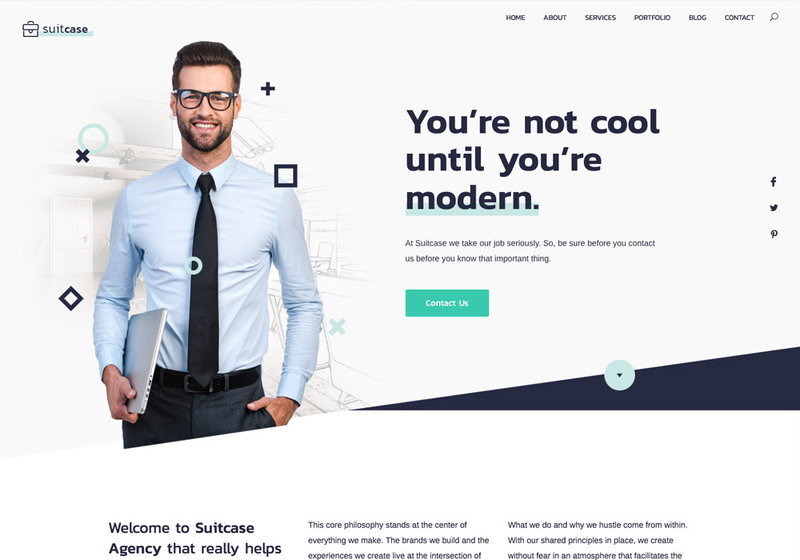 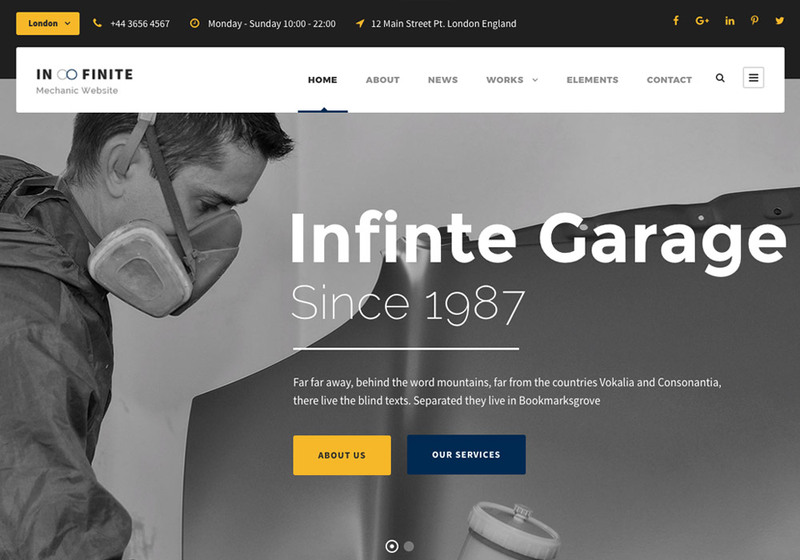 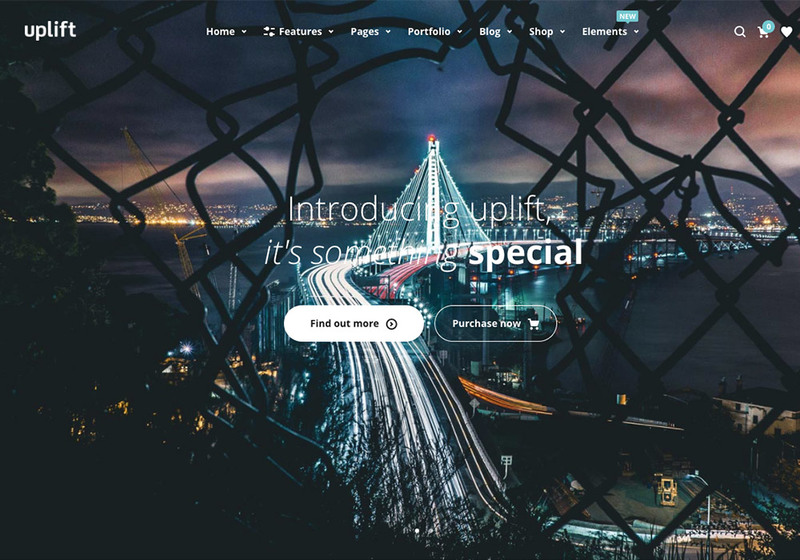 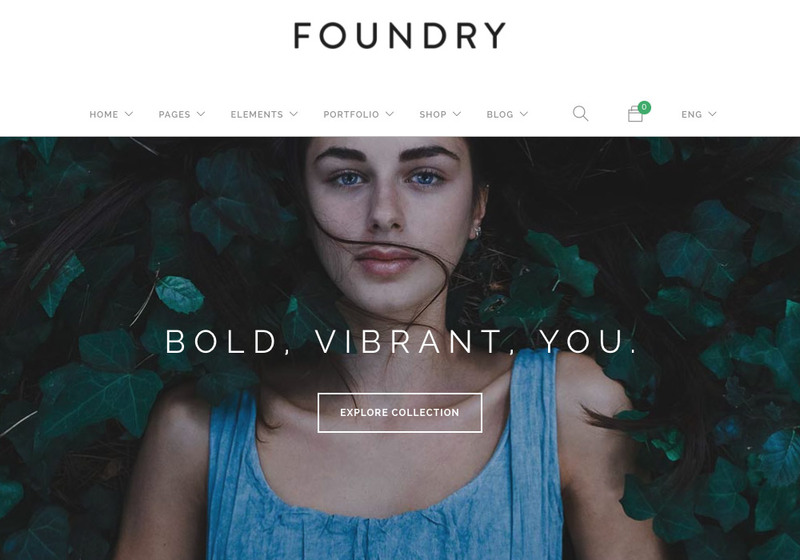 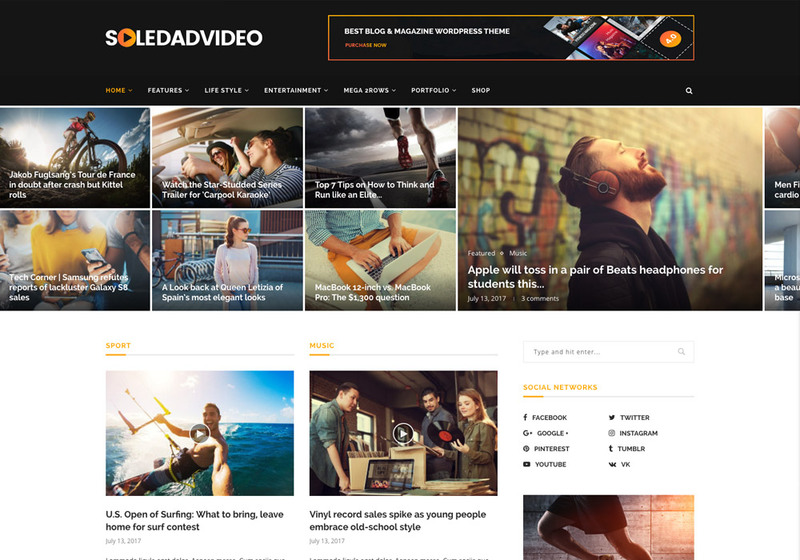 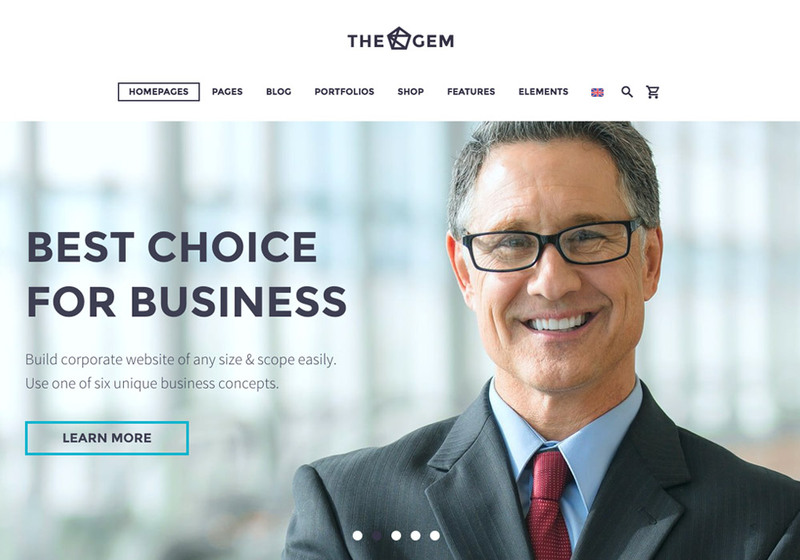 If you’re looking for a suitable business WordPress theme and find yourself among countless options to choose, this article will help you find the right choice and meet some tested professional business WordPress themes. 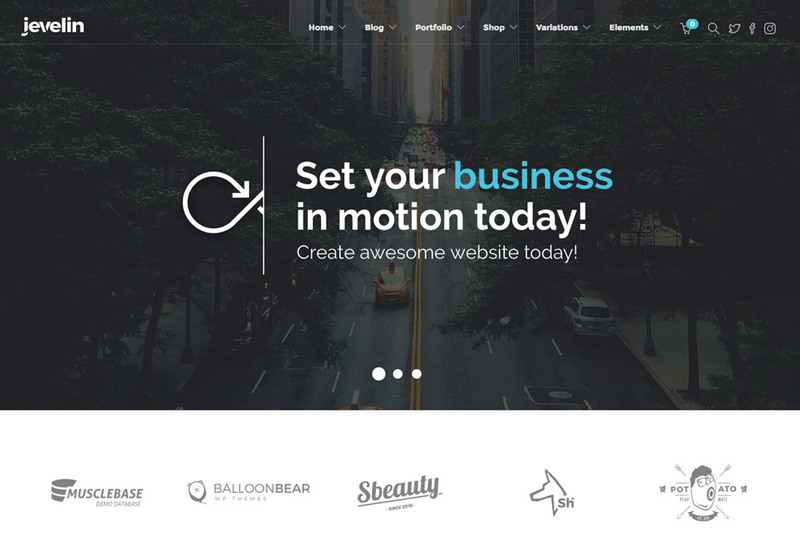 We have scoured the internet and checked more than 100 WordPress business themes to find the best ones for you in order to save your time. 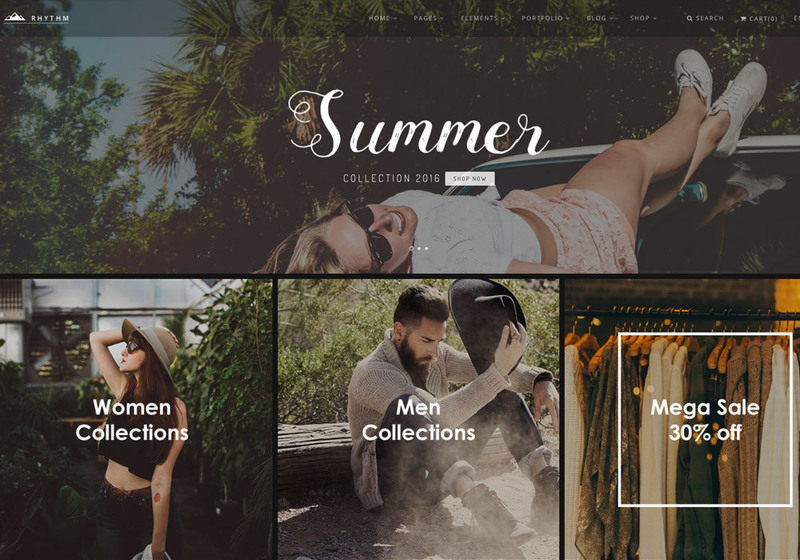 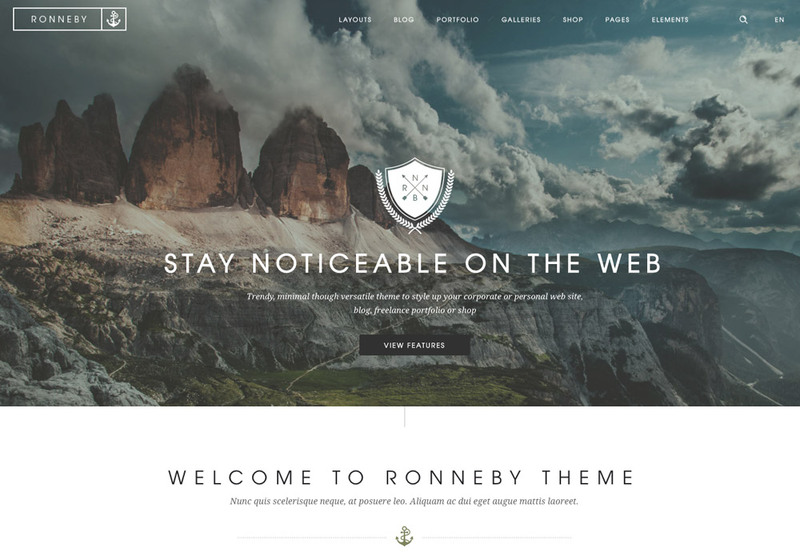 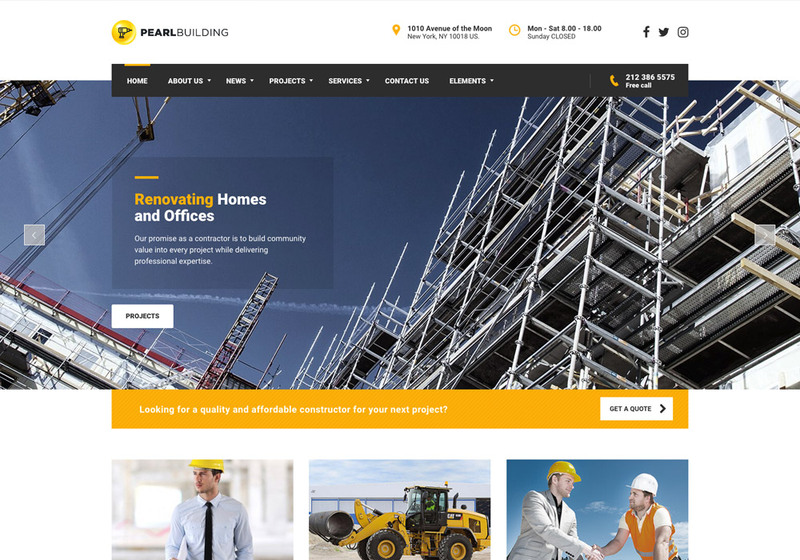 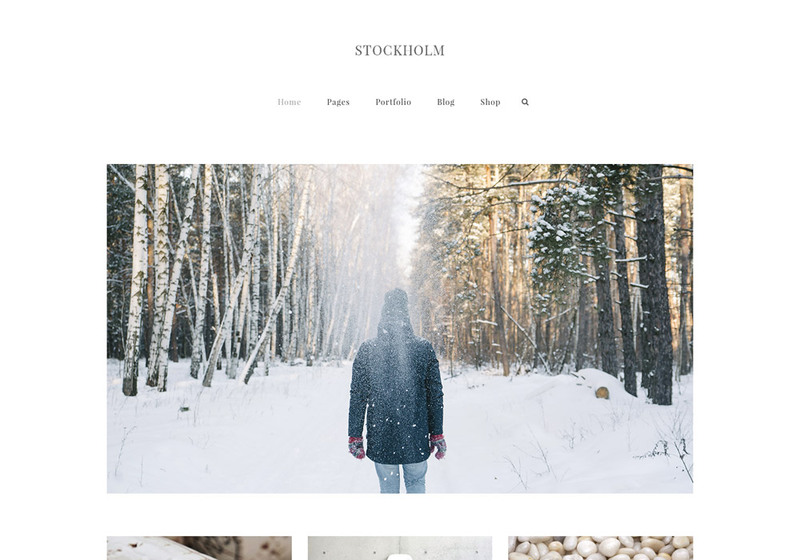 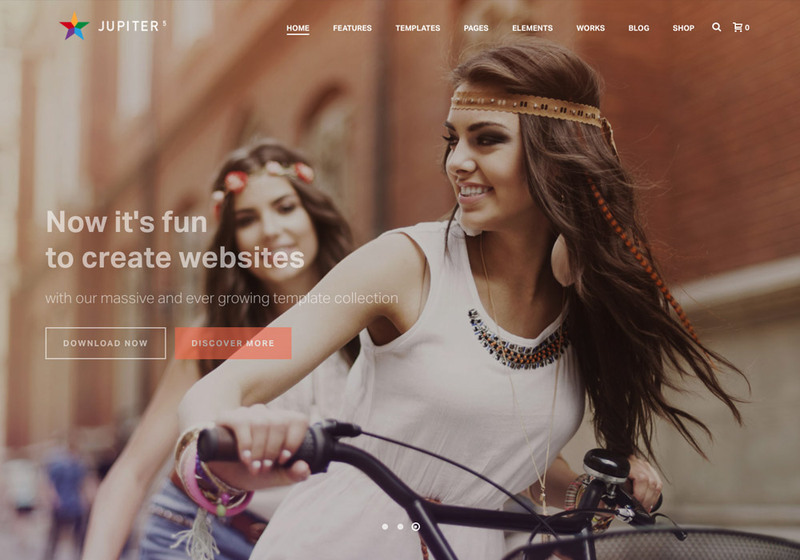 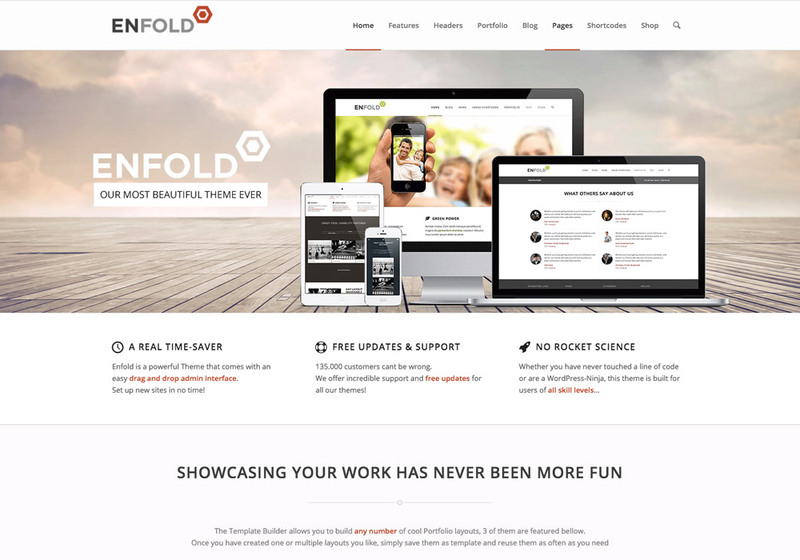 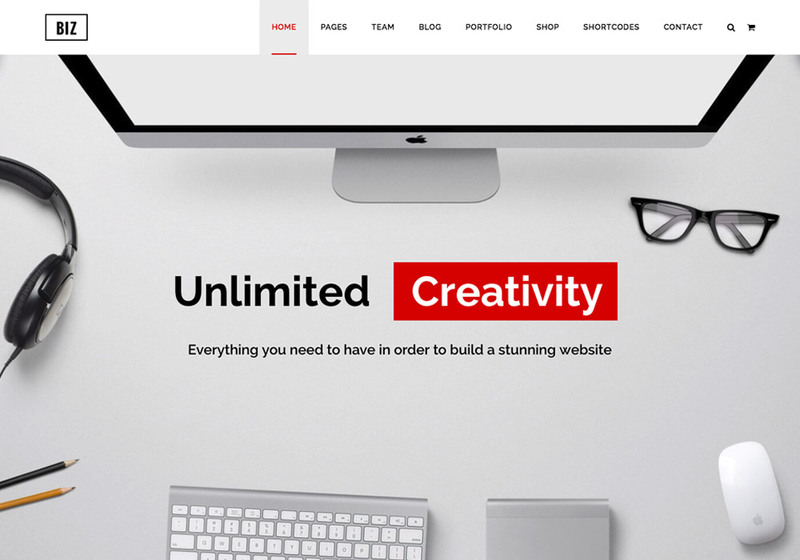 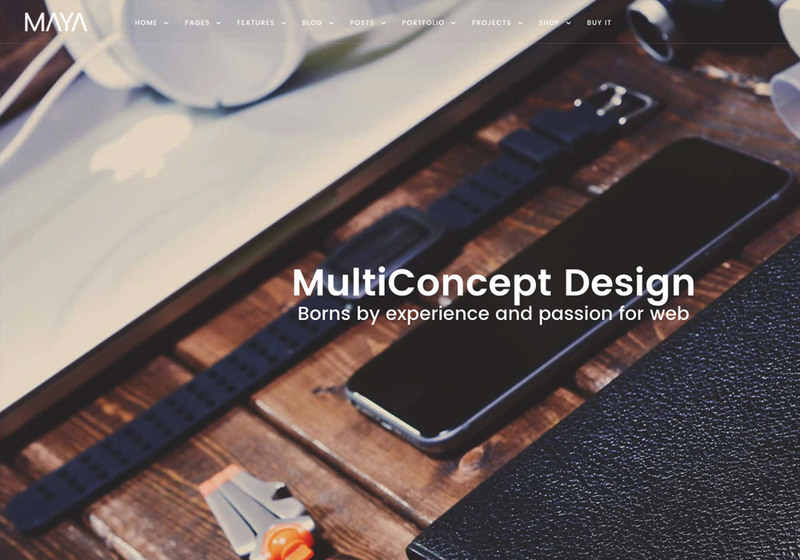 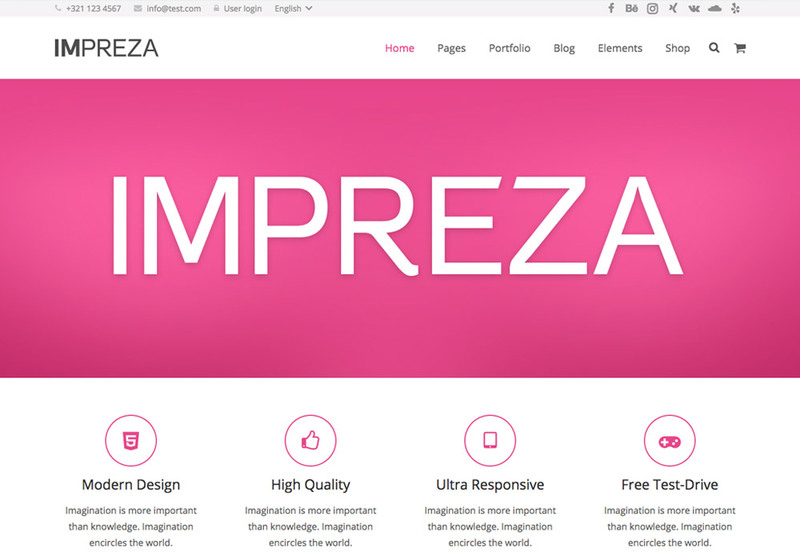 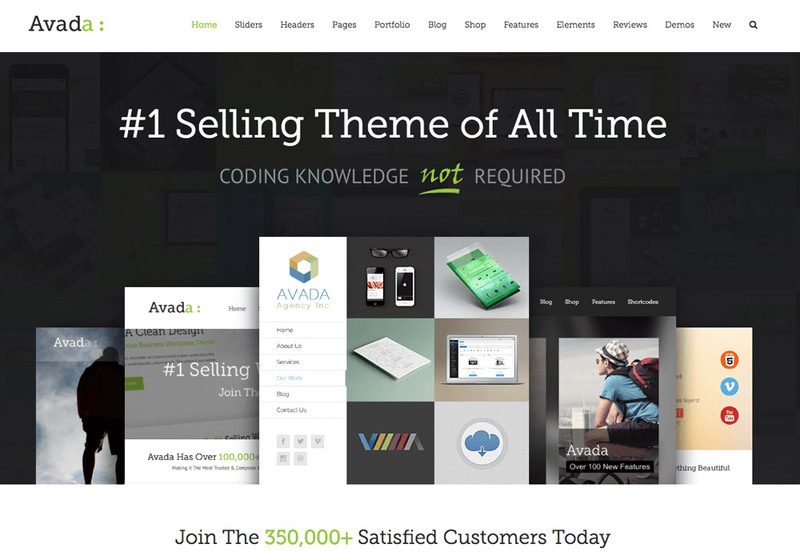 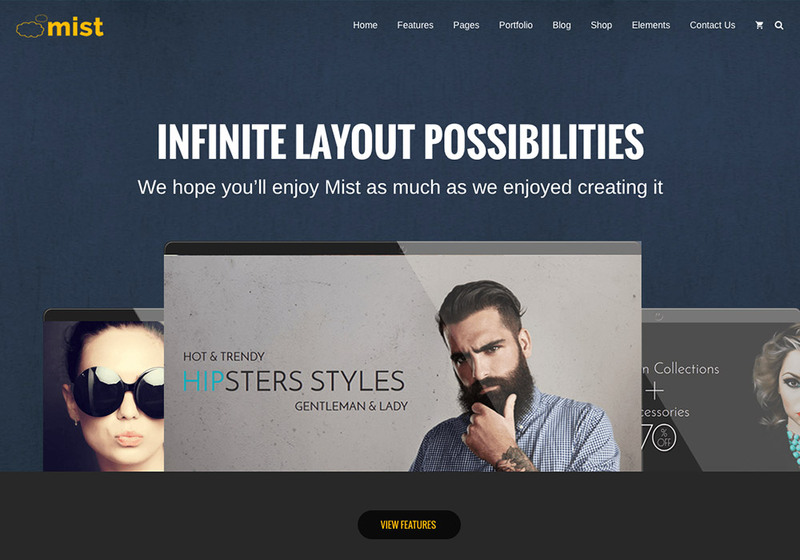 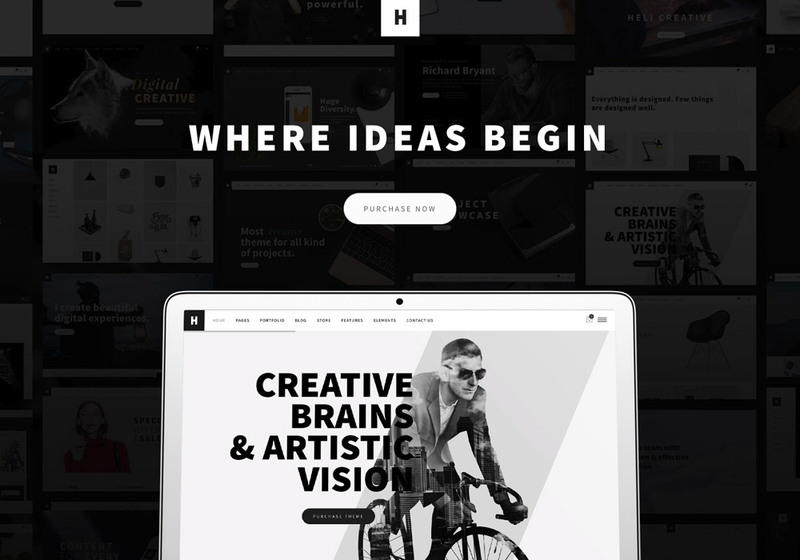 This collection contains the best or maybe the biggest multipurpose business WordPress themes that are available. 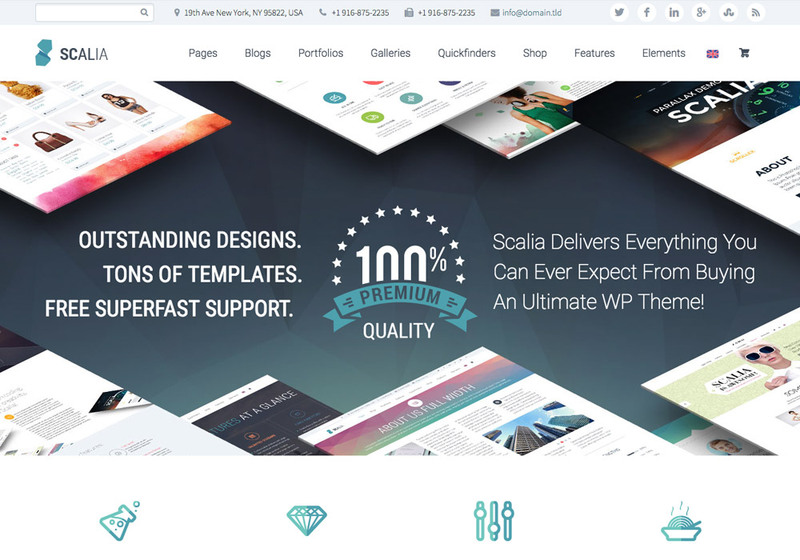 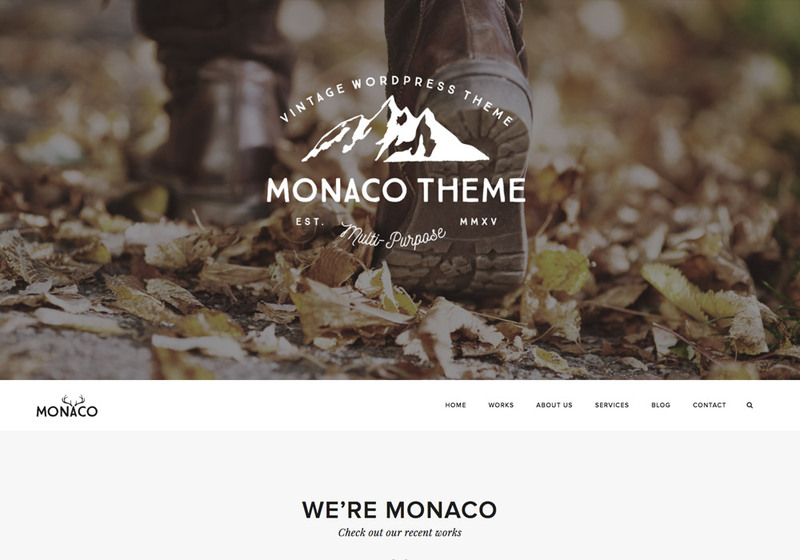 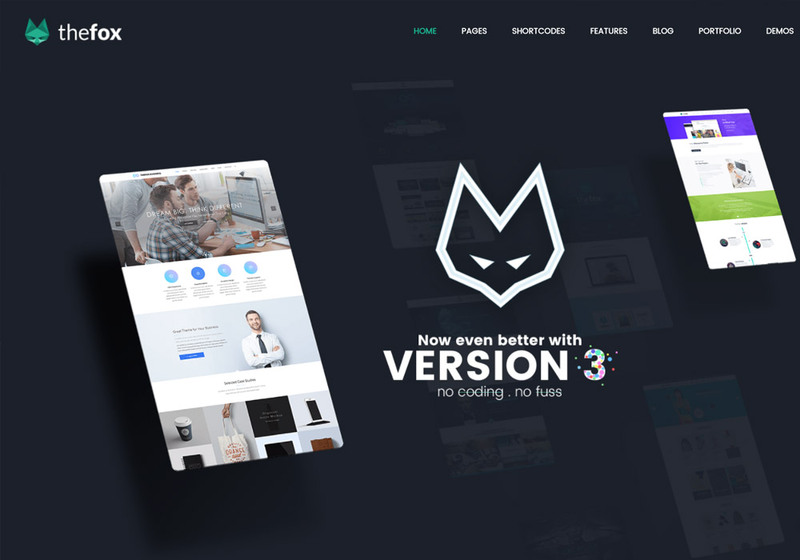 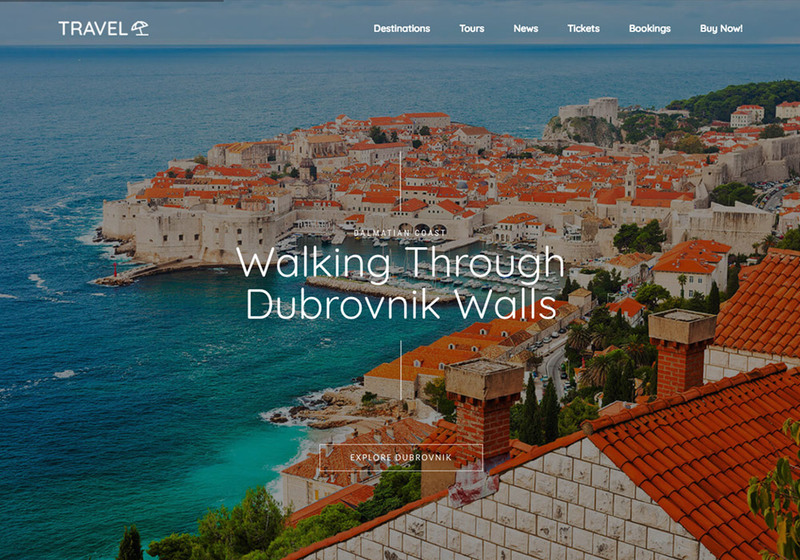 We considered the popularity, design, support rating, ease of use, features, and more technical and non-technical factors while choosing WordPress themes. 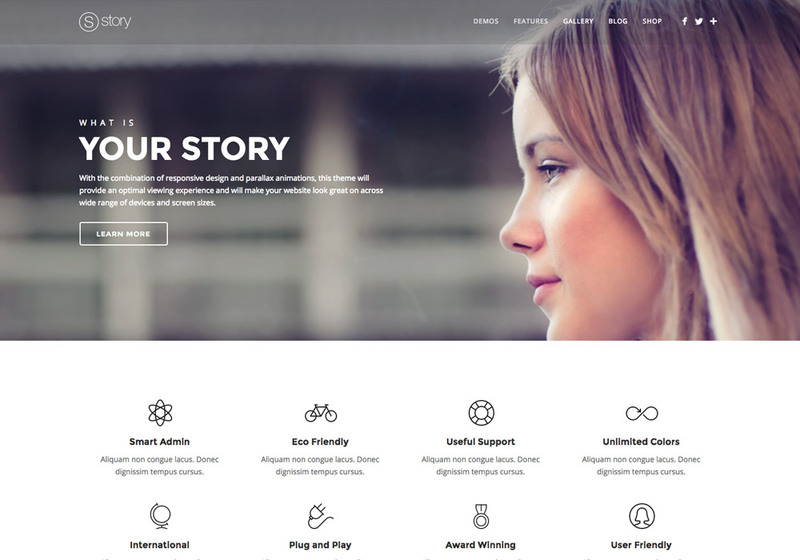 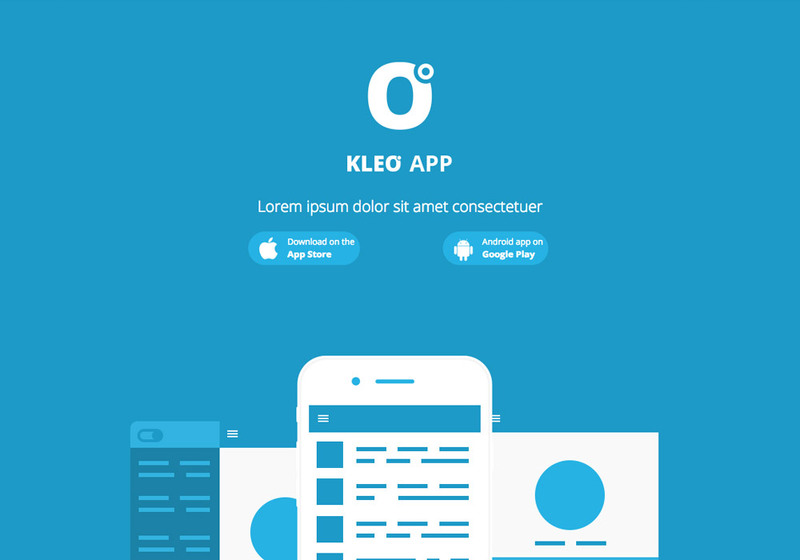 The key feature of these business themes is the versatility of them which is supported by the comprehensive UI elements and features they offer. 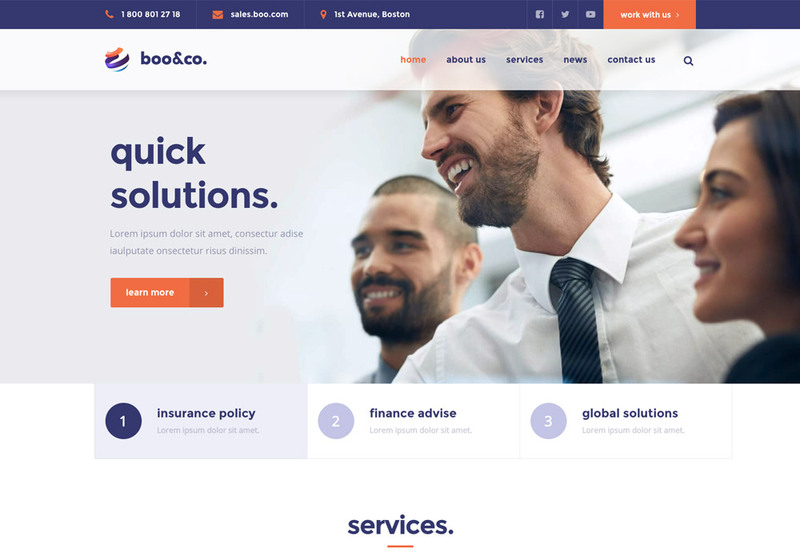 You will find many UI elements that you can use to showcase various aspects of your business no matter of the company’s sector. 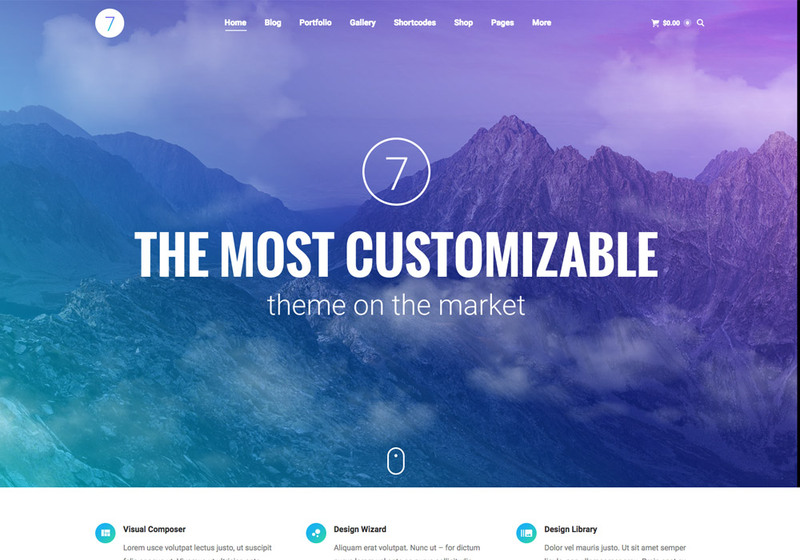 Also, they come with some customization tools which give you the ability to personalize the theme and make something unique as you like. 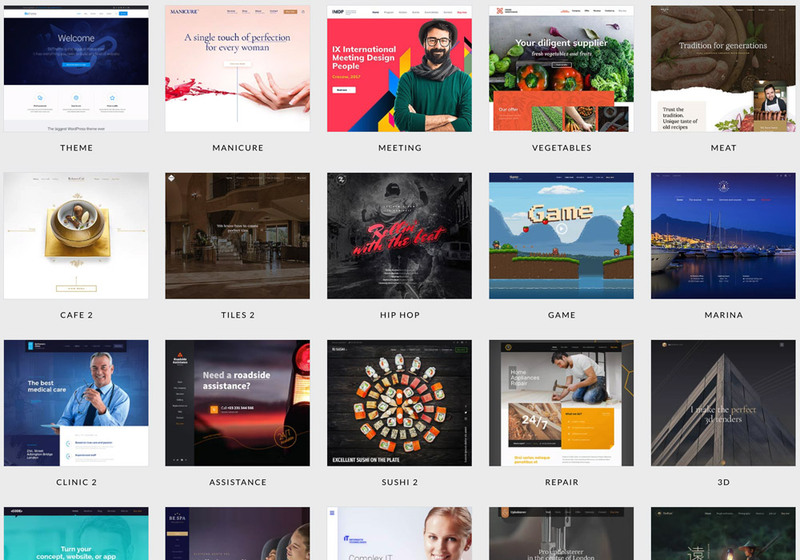 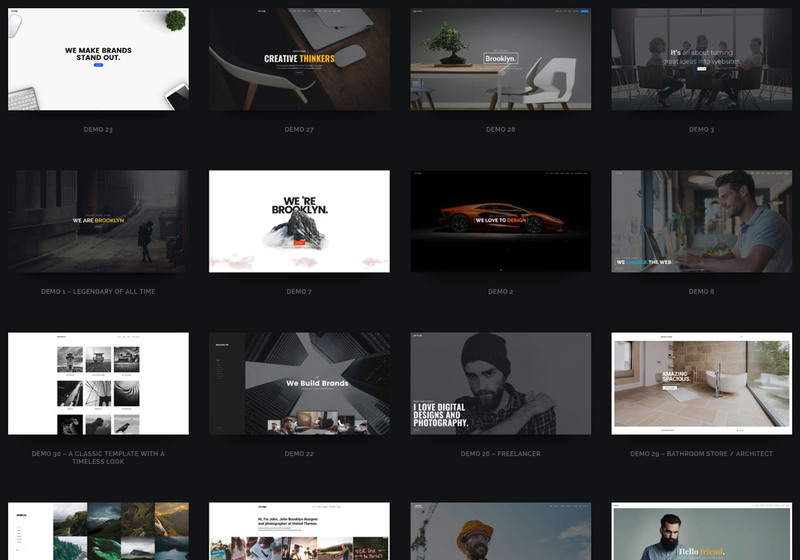 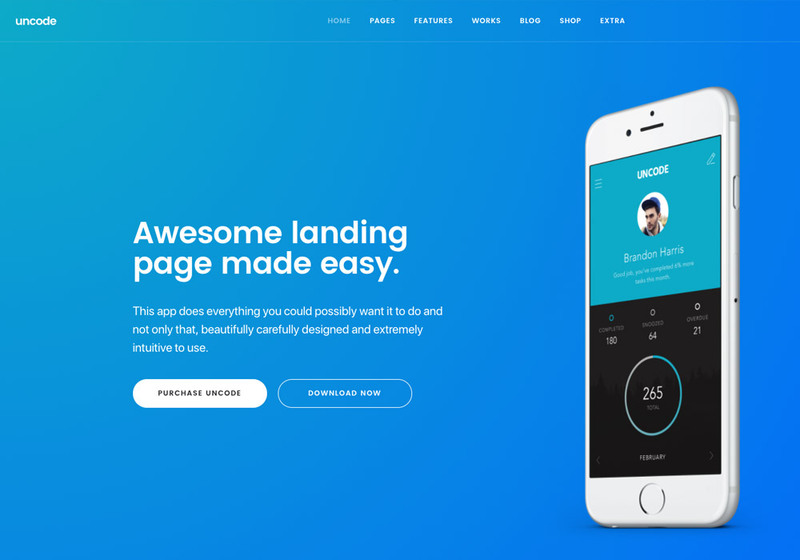 Furthermore, the themes’ authors have spent hundreds of hours to build ready to use demos to make it easier to build your website. 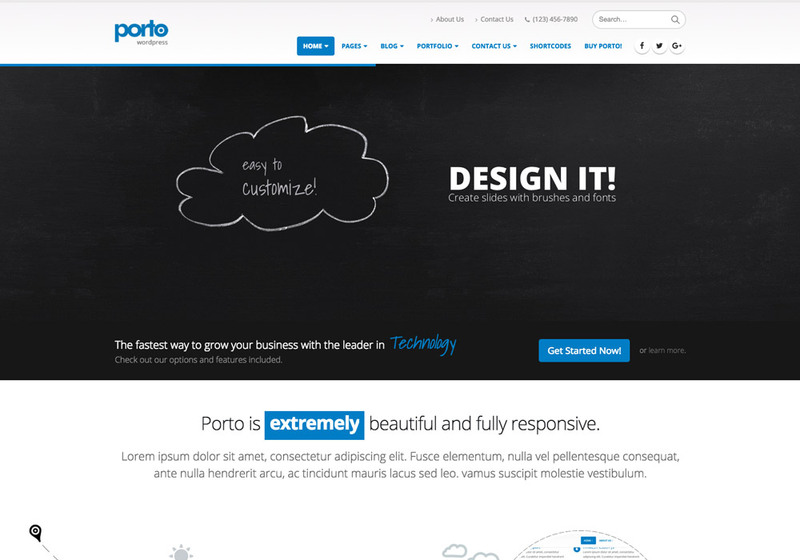 You can choose your favorite demo site and import it within a few minutes with just one-click! 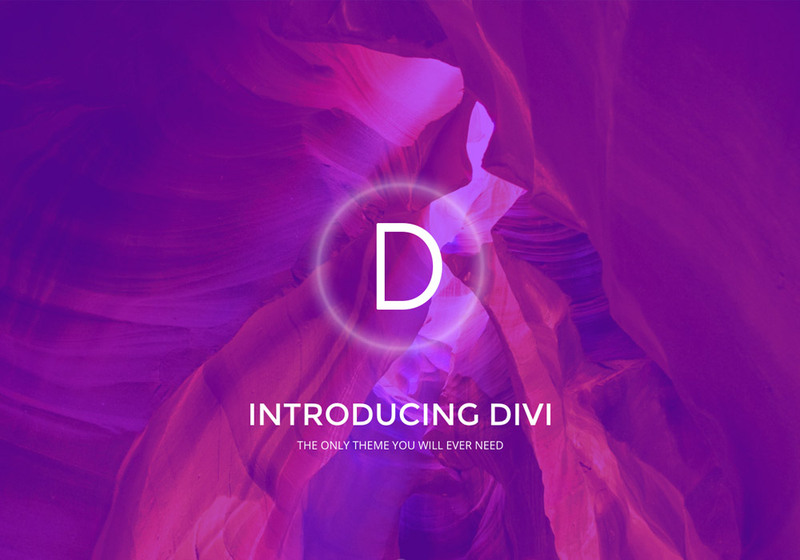 Divi is the flagship of elegant themes, it doesn’t need any introduction as you may have heard about it before! 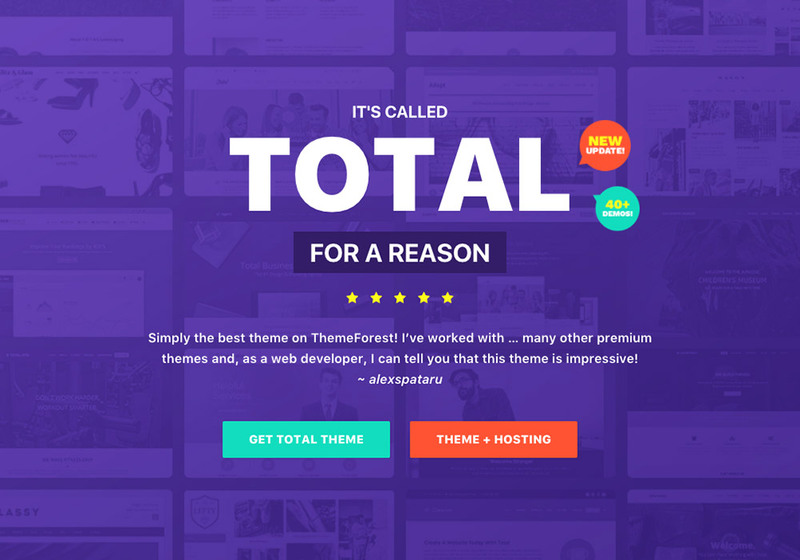 So you’ve checked this huge list of themes, congrats and hope you’ve found your case. 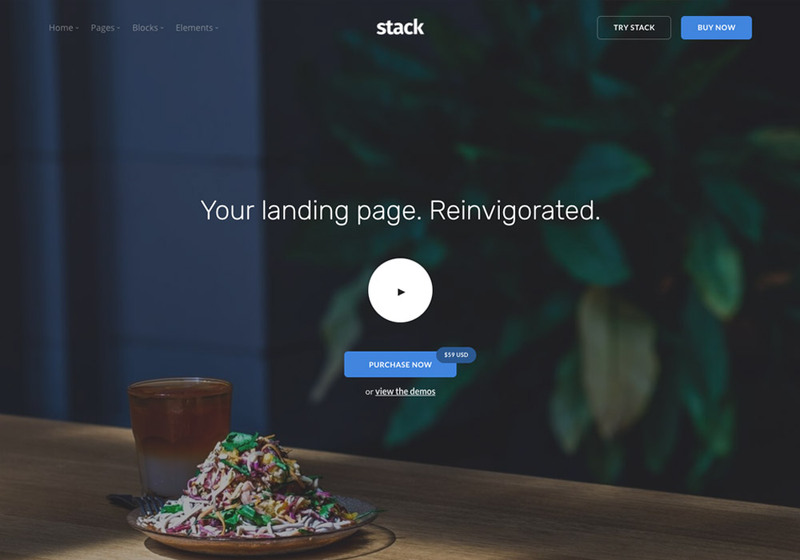 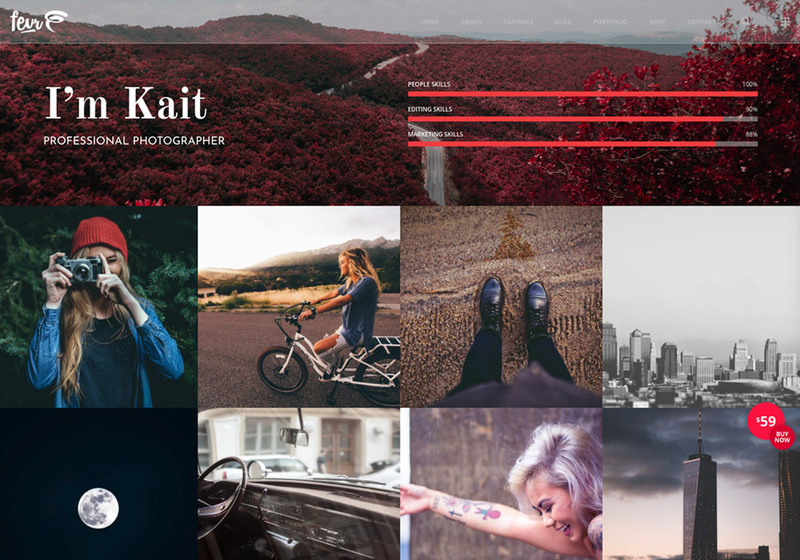 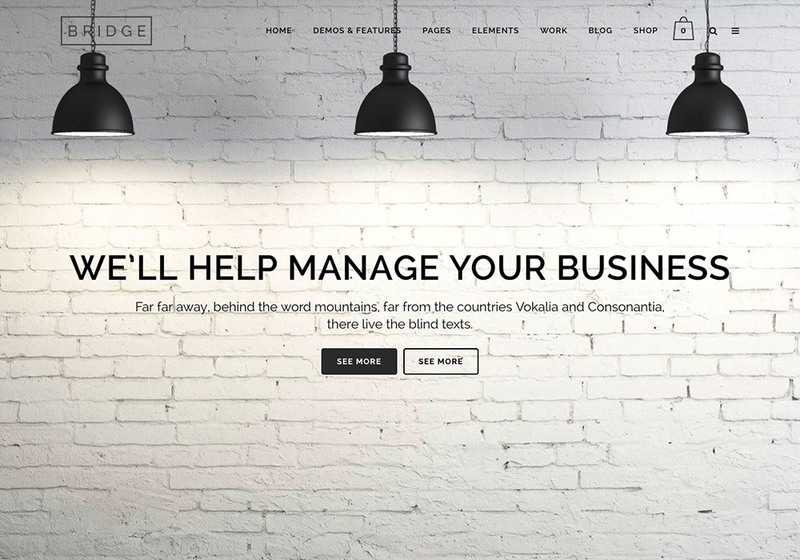 We’ve tried to cover the best business WordPress themes but it’s possible that we’ve missed some great ones. 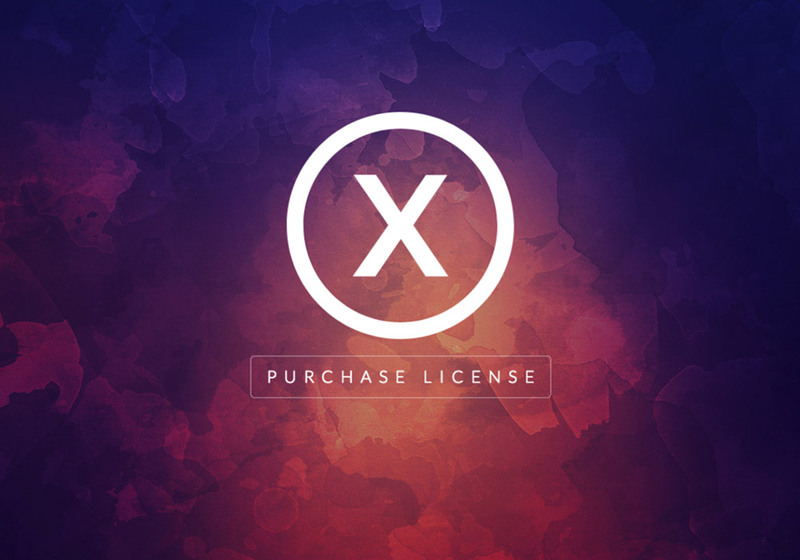 If you know, don’t hesitate to share it with us.